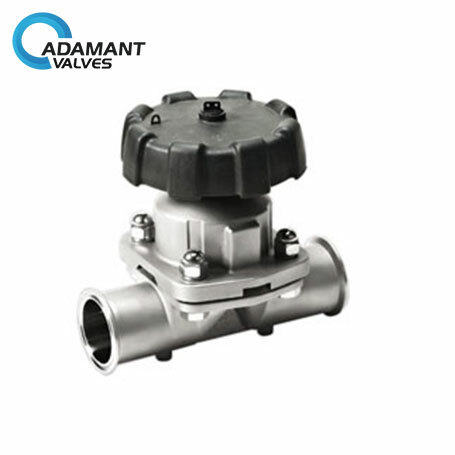 Adamant Valves AV-4 sanitary diaphragm valves is widely used in food, beverage, dairy, brewing, pharmaceutical industries, etc. 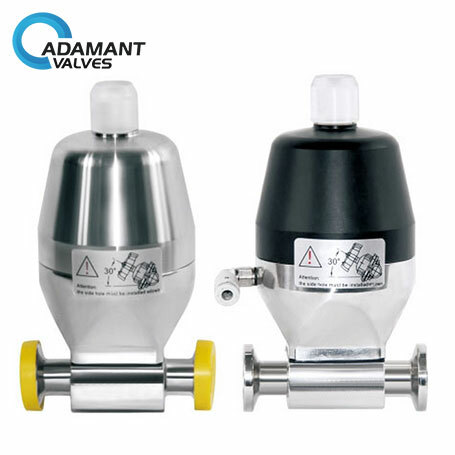 It is excellent for flow control as well as for open/close duties. 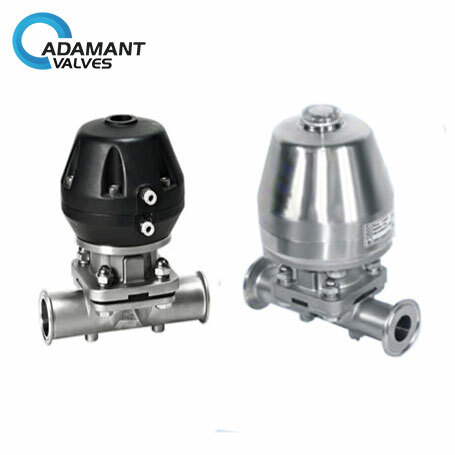 The main material of sanitary diaphragm valves is stainless steel. 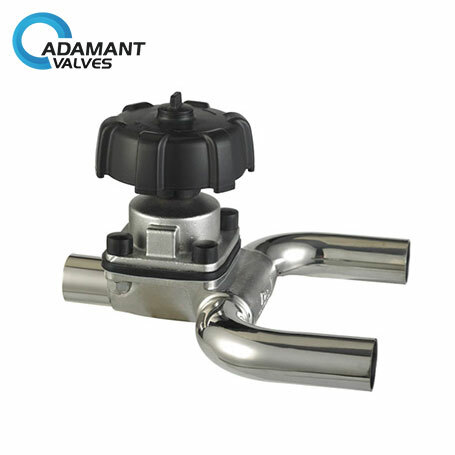 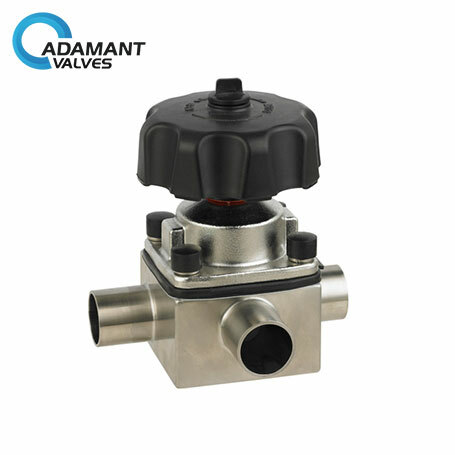 Adamant valves manufacture series of stainless steel diaphragm valve. 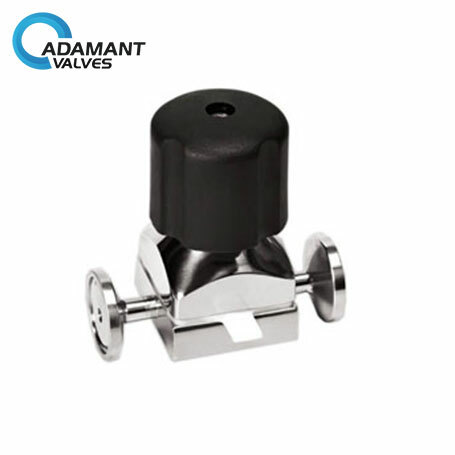 Our company can provide valve body and disc materials such as AISI 304 or AISI 316L, 304L and 316 materials according to your requests.